Since July, Google is now using mobile as a ranking factor over desktop so faster websites is important can benefits your rankings. 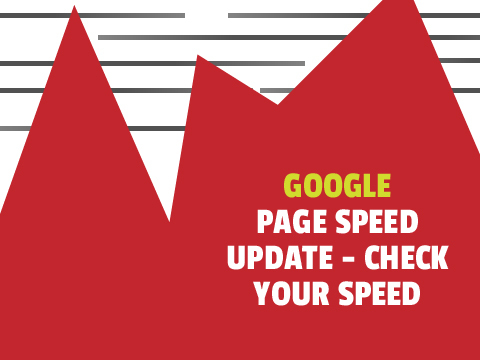 Known as the Google speed update - this update from Google targets the most slowest websites so will target a smaller percentage of sites. If you have a fast site already then tweaking further won't necessarily change anything, however if your page has slow speed but great content and experience, the site can still rank well. Implementing gradual improvements for your site can help with Improving your rankings. Using various tools will help you measure the speed and suggestions to improve that. 4. Click "Run audits". You may want to drag the window out so you can see more of the audit window. 5. You will now see a performance score out of 100. 3. You will now have a rating out of 100. If you would like a faster website / new website, we can assist in this. Why not contact Eadetech Web Design for any services for your small to medium business and we can re-design your website, making it faster, more engaging to potential customers and drive an overall better user experience.